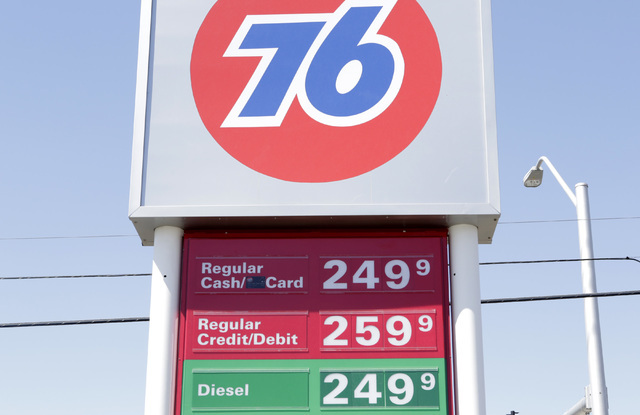 Clark County voters are being asked whether they’re willing to pay more at the pump over the next decade to help cover the cost of about $3 billion in new roads, freeways and other transportation projects. Question 5 calls for a 10-year extension of a fuel revenue index tax that took effect in 2013, aimed at providing steady revenue to pay for nearly 200 projects. 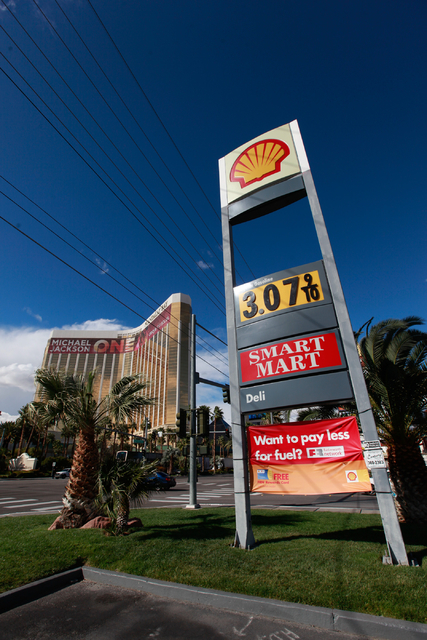 If approved by a simple majority of county voters, gasoline taxes could incrementally climb about 3.6 cents per gallon annually, according to Regional Transportation Commission of Southern Nevada projections. 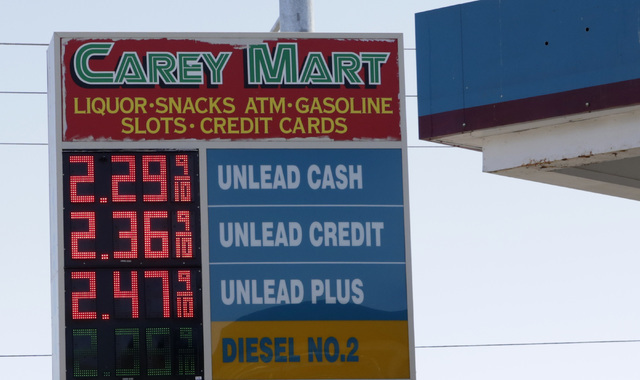 That comes to 36.32 cents more per gallon by 2026, based on a 4.54 percent annual inflation rate connected to the producer price index, which measures the rising cost in construction, commodity markets and other industries. To bolster public confidence in the measure, county commissioners in September approved a plan that would cap the annual increases to 4 cents. Although the fuel tax would stop climbing by 2026, the increases would stay in effect for another 20 years to pay for the county bonds that will initially cover the cost for the transit projects. 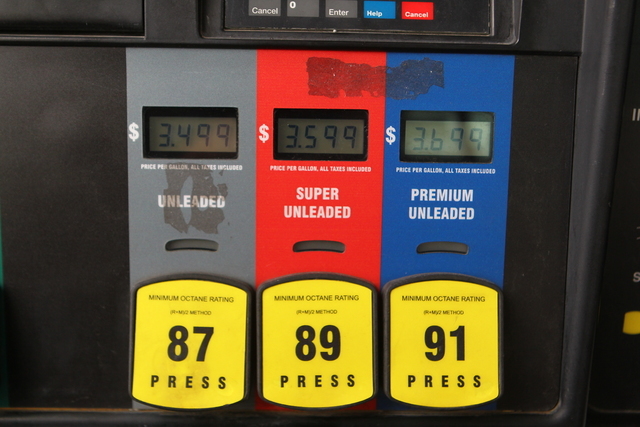 Before 2014, county drivers were already paying 52 cents per gallon of gas to cover federal, state and county taxes and fees. Another 10 cents has since been tacked on because of the fuel revenue index tax that was approved in 2013 by county commissioners to raise up to $800 million over three years for local road improvements. Officials with the transportation agency said several projects might not be fully completed as planned if voters don’t approve the updated fuel tax measure, including a $20 million study on how Interstate 11 would connect from Boulder City through the Las Vegas Valley, or a new Sky Pointe interchange at U.S. Highway 95 and the 215 Beltway estimated at $155 million. The money would also help pay for street, traffic signal and pedestrian access improvements in the county, Las Vegas, North Las Vegas, Henderson, Boulder City and Mesquite, transportation agency officials said. Supporters said the road improvements are needed to help relieve traffic congestion for 2.7 million residents expected to live in the county by 2025, along with an estimated 53.1 million tourists projected to visit Las Vegas about a decade from now. 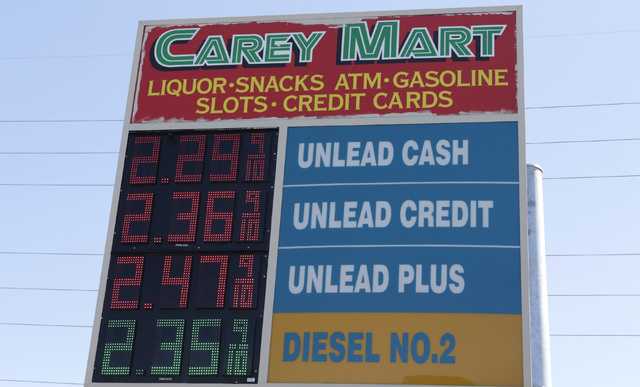 Though there is no formal opposition to Question 5, Nevada drivers already pay the seventh-highest gasoline prices in the United States and the country’s 10th-highest gasoline tax, according to a study released in September by the Guinn Center, a nonprofit, bipartisan research group in Las Vegas. One argument against the tax, according to the study, is that it takes a larger percentage of income from poor people. 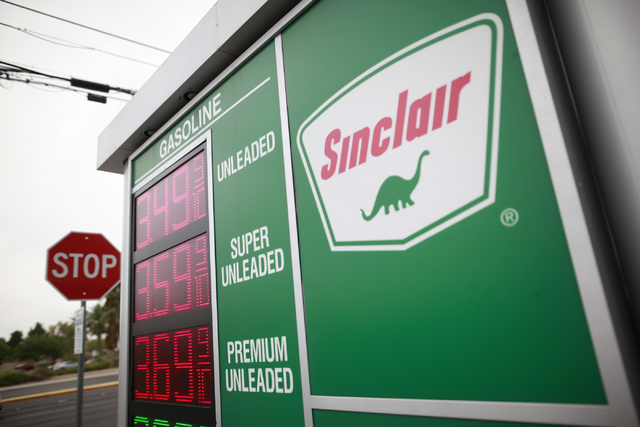 The Guinn study also noted that the tax could be deemed unfair to owners of older, gas guzzling-vehicles, who would have to pay more at the pump, while drivers of expensive hybrid and electric cars are able to avoid the tax.